1) A REALLY HYPED BOOK YOU’RE NOT INTERESTED IN READING? This series is finally over so I feel like I can finally say, I don’t want to read this series. I read book 1 and was not a fan and I have heard very few good things about the rest of the series since, so I’ll pass on this series and probably the author too just because her other books don’t interest me either. 2) A SERIES YOU WON’T START/ WON’T BE FINISHING? I haven’t started this series and I honestly doubt I ever will. I know some people love this and others hate it but from what I’ve heard in the negative reviews this book is super rapey and I kinda feel like if this was a hetero couple and not m/m, people would have “cancelled” this series immediately. 3) A CLASSIC THAT YOU’RE JUST NOT INTERESTED IN? 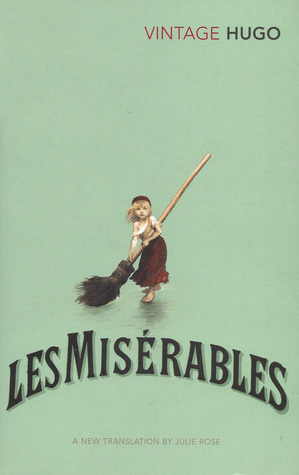 I am not now and never have been interested in Les Mis, I’m sorry if you’re a die hard fan but I have no idea what it’s about and I have zero interest in it. 4) ANY GENRES YOU NEVER READ? Is erotica a genre? if so, that would be the genre I tend to avoid. 5) A BOOK ON YOUR SHELVES YOU’LL PROBABLY NEVER ACTUALLY READ? I used to think for so long that the answer to this would be The Lord of The Rings but I have every intention of reading that series this year so really I’m not sure what my answer is, but I know that I don’t plan on reading my copy of Little Women for years unless I have to read it for a class. WHAT BOOKS DO YOU HAVE ON YOUR SHELVES THAT YOU HAVE NO INTEREST IN? Posted on January 28, 2019 January 29, 2019 by EllynPosted in Book TagsTagged book tag, Book Tags, tags. I have heard such mixed reviews for the series as a whole so I’m keeping it on the backburner for now, but maybe I’ll give it a chance in a few years. I hope you enjoy the tag! As far as your answers, TOG gets 200% better after book 1, and improves even more after book 2, but I know the series isn’t for everyone! If you ever do decide to try it again, though, her writing just improved so much after the first one (she wrote book 1 when she was 16!). It is a pretty fun tag, it got me thinking about the books that I don’t really talk about very often which was a nice change! Yeah, I’ve heard book 2 is a definite improvement but honestly, I think at this point I’ve heard too many bad things about the series for me to want to pick it up. I think I also have too many other series on my tbr, but you never know! Wow, okay if it’s your favourite I might have to give it a try next time I see book 1 at the library. I just see all those scary reviews and it really puts me off but if you say they’re not as problematic as the reviews are saying I’ll hopefully try and give it a shot one day and I’ll definitely check out the triggers before starting it! Thank you for offering your opinion, it’s always good to hear different opinions! Haha, no problem and thank you for your “novel” response, I’m glad you told me because I really had no idea and now there’s a legit chance that I might read it! I also read Throne of Glass and didn’t care for it and stopped the series there. I’ll believe it gets better, but I think I got enough of Maas from ACOTAR. I’ve heard that the series gets better too, but honestly, I’ve heard far too many bad things about the books and the author herself so I think I’ll stay away for now! I know her ACOTAR series a lot more popular, why did you dislike it? It was fun to read, but I think Maas will do anything for the drama. Characterization gets changed and characters do things that make no sense all because it will be more dramatic for the story. Also the prose is hilariously bad. Wow, okay that sounds awful! Thank you for tagging me! 🥰 I think I did this forever ago so I need to do an updated version haha. I read Little Women years ago but haven’t picked it up since. Like you said, not sure if I’ll ever pick it up. 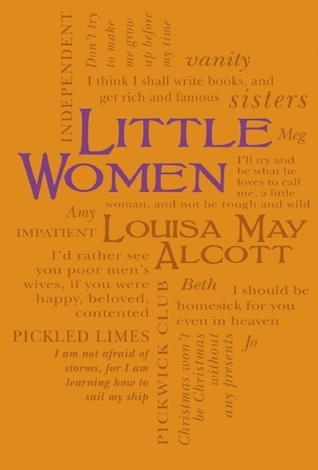 Little Women is just another classic that I’ve heard of but don’t know anything about. I’ll probably watch an adaptation at some point but unless I have to read it for class I doubt I’ll ever pick it up! I read Throne of Glass last year in Italian, and frankly, I didn’t like it so much. Honestly, I think it’s ridiculously overhyped. 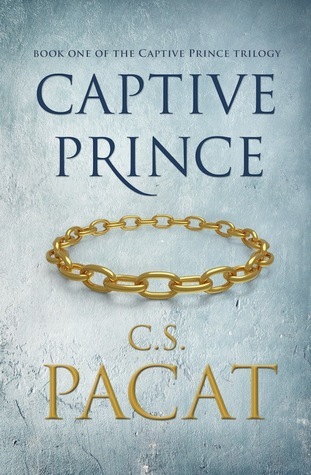 Also totally get you with Captive Prince. The first book made me so uncomfortable in some places with the power dynamic, it did get better and was less graphic as the series went on. I’ve heard that the series has changed so much over the years it’s practically unrecognisable compared to book 1! I’m glad the Captive Prince series gets better as it goes on!